2. Filter the syrup using steel filter. 3. Add the honey with the syrup. Now the sugar syrup is ready. 1. Dip the bread slices into water and take it out immediately. 2. Squeeze them and keep it in a separate bowl. 3. Then mash them well and knead to firm dough without adding water. 4. Divide this dough into gooseberry size equal portions without cracks. 5. 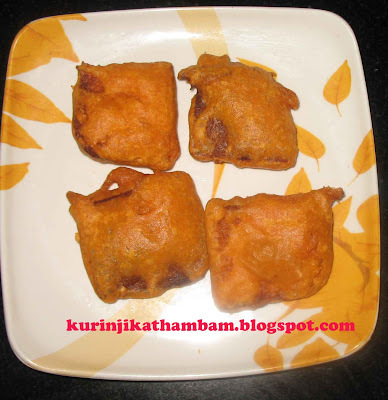 Deep fry them in the oil, in a low flame till the jamuns becomes golden brown in color. 6. Put them into the sugar syrup and soak them for more than 30 mins. Serve the Bread Jamuns warm. 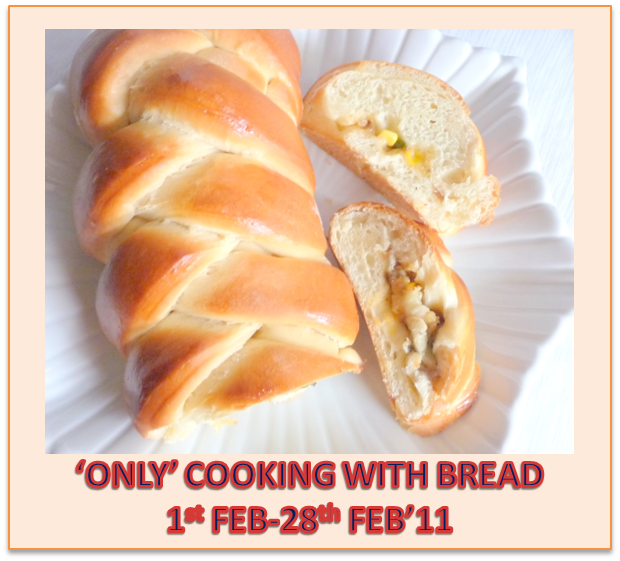 I am sending this and the following bread recipes to Pari's Only cooking with Bread event. Long time had bread jamuns. Looks delicious. This is very terrific! Slurp! wow such an easy one..i was thinking of some bread recipes thanks..
Really a melt in the mouth jamuns, looks very yummy. I never knew you could make this with bread! That looks easy enough for even me to try!! 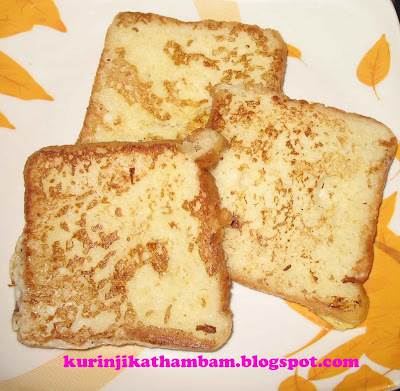 I never made jamuns out of bread nor have I used honey in the syrup. Must try. Bread jamuns looks absolutely yummy...Perfect .. This looks fabulous,must try this. i luv jamuns a lot...but never tried with bread...absolutely lovely! very very innovative.. and easier than the real gulab jamun. Lovely jamuns...heard a lot about such twist in jamuns, but never tried so far...gonna try them soon. very tempting jamuns..pass me the bowl!! Wow, I had this in my bookmarks but I thought it would absorb lot of oil..Did it? It sure tempts me.. Bread jamuns looks awesome. easy dessert recipe. Never had this before. Thank you for the recipe. they have come out just perfect!...very tempting! Looks delicious and so very tempting! One of my school friends has once told me about bread jamoons very moons back ,but I didn't have a recipe for this.Your recipe sounds so nice and jamoons look so yummy. wow, they look absolutely amazing. I may take it up and try out soon. So simple, a great use of bread. wnderful idea..gona gve a try....g8 job..
congrats for winning the round ups. your bread jamiuns are really looking delicious. I came to see your Bread jamoons, I made these when I was in my 10th class, you wouldn't believe would you ? 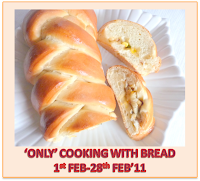 I was so crazy of trying out things!, to tell you the truth, I did not actually make it this way I was making bread bondas, I used Just the crusts to make jamoons, this is a good Idea, I will try this next time. looks so delicious. Mine was looking more like kaala Jamoons.